I love the feeling of super clean, freshly washed hair but the feeling can quickly fade away when you look in your drain or down your back and realize just how much hair you’re losing. Many people, women and men are facing the annoyance of thinning hair. My long hair is my favorite but I absolutely hate seeing all that excess hair in the shower drain…it’s pretty depressing. The amount of hair loss and the look of the thinning hair has changed so dramatically after using this system that I refuse to use any other shampoos and conditioners. Since I can tell how much more volume and minimum to no hair loss is in my hands after cleansing that the use of other brands just won’t work for me. This amazing system I swear by and am so pleased with all the results is Nioxin 3 Part Scalp Therapy Systems. Stress. In our busy lives, the amount of stress that we endear is over the top at times. I know I am terrible at handling stress. When you are stressed, it increases your testosterone levels which will interrupt your hair growth cycle. This will reduce the amount of oxygen, vitamins and nutrients that are brought to the hair follicle. Genetics. 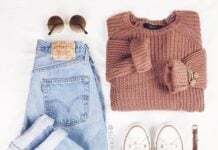 Well, you may get great traits from your parents such as their beautiful eyes, that beautiful hair color but you may also inherit those not so good traits such as hair thinning and hair loss. You are predisposed to inherit this from not only your mother but your father as well. Health Reasons. 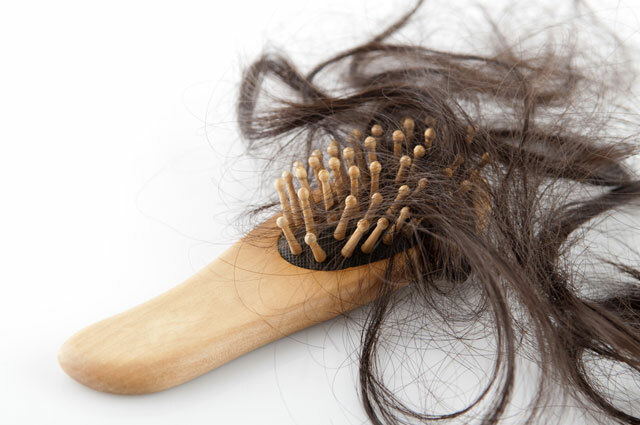 Whether you’re hormones are out of whack due to that time of the month, pregnancy, menopause or issues with your thyroid, these are all factors that will cause thinning hair. Medications. Many medications have a side effect of hair loss but you really have to weigh out the pros and cons to taking the medication and if the benefits are greater than the risks. Birth control, hormone therapy, chemotherapy and steroids are common medications that will also thin hair. Nutrition and Diet. I’m not saying you have to completely cut out that piece of pizza because I sure as heck won’t! But, you need to really watch how much animal fat you eat as well as losing a lot of weight quickly as it affects your hormones, biotin levels, protein and zinc. If you want to lose weight, make sure you do it slowly and safely. 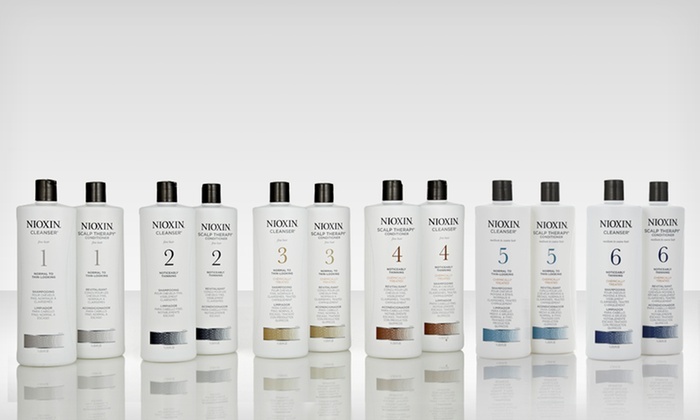 Nioxin Shampoo is considered today one of the best shampoos for thinning hair. 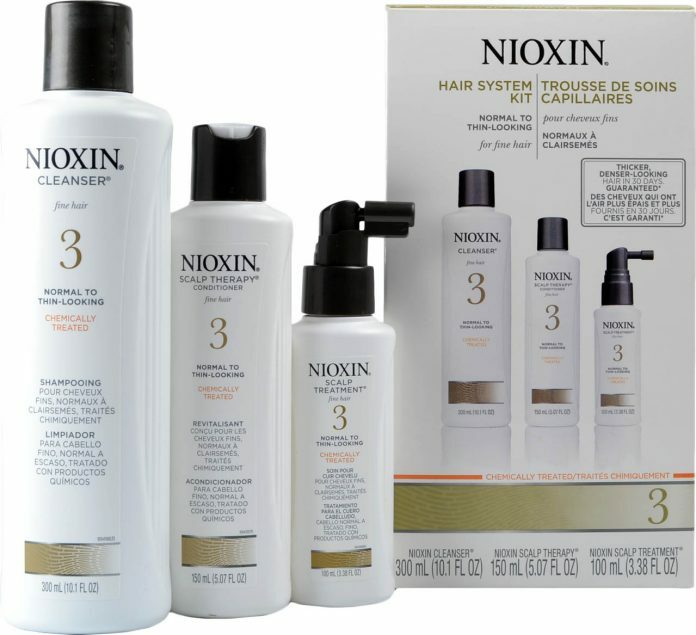 Nioxin 3 part scalp therapy system is created to Cleanse, Optimize and Treat your scalp and hair. Your shower experience will smell completely amazing as it has a wonderful peppermint scent that not only refreshes and relaxes you but also gives you a great boost of energy. Nioxin Glyco-Shield is packed with white tea extracts, humectants, protective condition agents and peppermint oil to create moisture balance and a healthy shine. The botanicals, vitamins and purifying agents will cleanse the follicles from clogging sebum and residues. Nioxin will also protect you from the sun’s harmful UVA/UVB rays with an SPF 15 sunscreen to promote healthy hair and scalp. The Nioxin Smoothplex with kukui nut oil, silk amino agents and protective conditioning agents provide a wonderful smoothing control which strengthens and prevents damage breakage. In order to make sure you use the Nioxin 3 Part System properly to get the most for your money and the best results you need to cleanse your hair daily with or at least every other day without using other shampoos or conditioners. Cleanse. Wet your hair and create a lather gently massaging your scalp and hair for a minute. Optimize. The scalp therapy conditioner should be applied from scalp to the tips of your hair and massaged gently to evenly distribute the conditioner. Leave on to absorb for 1-3 minutes. Treat. The scalp treatment is meant to not be rinsed off. You should apply the treatment evenly throughout your scalp and massage thoroughly. Some people with sensitive skin may experience some temporary redness on the scalp where the product was massaged through. I find that once I have the towel on my wet hair for a few minutes before applying the treatment to damp hair. Leave in and do no rinse. I have so many issues that cause my hair to be thinning and for me to have to deal with hair loss. Not only have I been on a couple of medications that work wonderfully for me but do cause hair loss for over a decade (yes, that is right..OVER a DECADE!). I had to really look at the side effects of the medicines I was taking to make sure that the side effects were worth it. For me, these two medications were worth the thinning hair as I felt a trillion times better while taking them. Another huge reason for my thinning hair is having to do get an emergency hysterectomy when I was twenty four which meant my hormones are ALWAYS whacky and out of balance. This left me with having to take hormone replacement therapy for the rest of my life so needless to say I totally know that when I find a great product for thinning hair I have to share it! Even as I am packing for vacation next week, I refuse to buy a junky travel sized bottle of whatever shampoo and conditioner that smells good. I bought small travel size containers so I can bring my Nioxin with me. I am truly hooked and love my results. If you’re asking yourself “why is my hair falling out”?? Then i’d definitely recommend to try out Nioxin products. Nioxin is considered one if not the best drugstore shampoo. You can purchase Nioxin 3 Part Scalp Therapy Systems at most local drug stores, salons including JcPennys and many online retailers. The therapy systems have a type for everyone and their hair care needs. 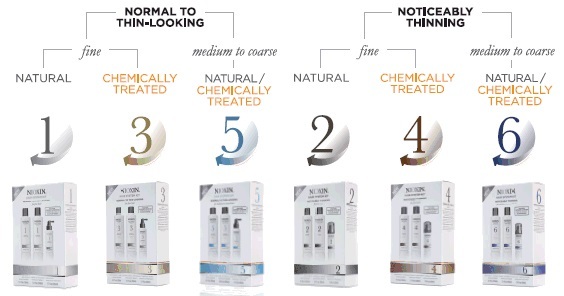 The Nioxin System has won ‘Favorite Thinning Hair Line’ for 14 consecutive years from 2009-2012 by Kline and Company. There is a 30 Day Guarantee for thicker and denser looking hair so it is definitely worth the purchase. 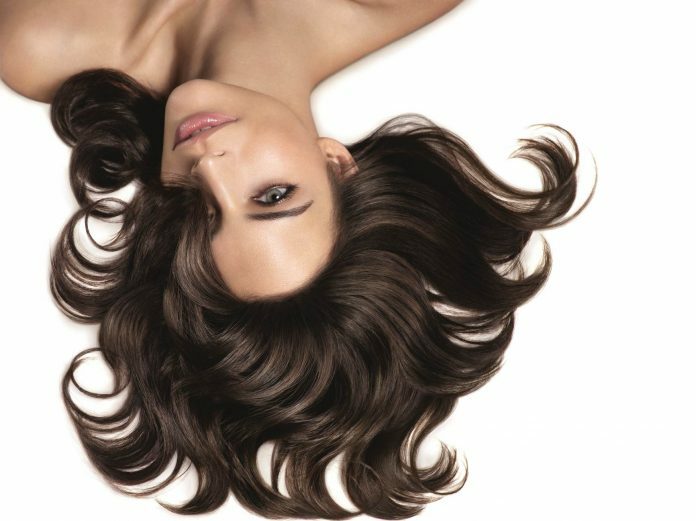 After the first use you will be able to see a difference in your hair’s volume and the hair will appear much more dense as it is being lifted from being heavy on the scalp. This system works in creating volume to your roots while providing you with stronger, healthier hair and saving you from hair breakage. All of the damage that we do to our hair daily whether it be brushing it while it’s wet, straightening it with a hot straightener or simply blow drying your hair causes the risk of brittle, breaking hair. 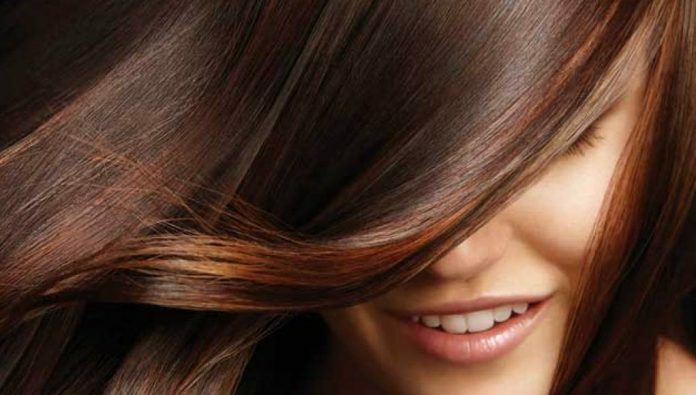 Nioxin is probably one of the best hair growth products today, and it will help in soothing your hair creating a protective layer on your strands. 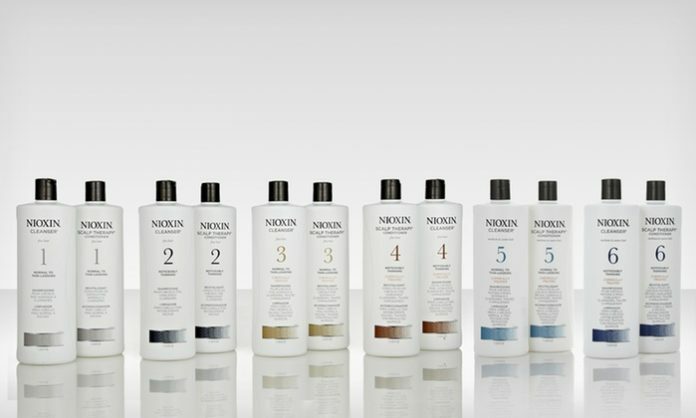 Even those with color treated hair who are very picky of what products they use in fear of fading their color are happy to hear that there is a Nioxin system for their hair as well. If you’re looking for a hair loss treatment, try it for yourself and see what the hype is about! You’re going to love the results!